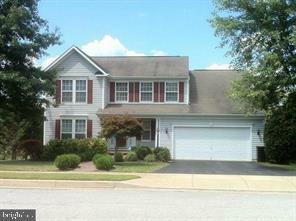 Move-in ready 4BR/3.5 BA 2 car garage SF home in Middletown. Kitchen with island/granite, S/S appliances & hardwood. F/R with FP. Sun room with a beautiful of pasture leading to deck. 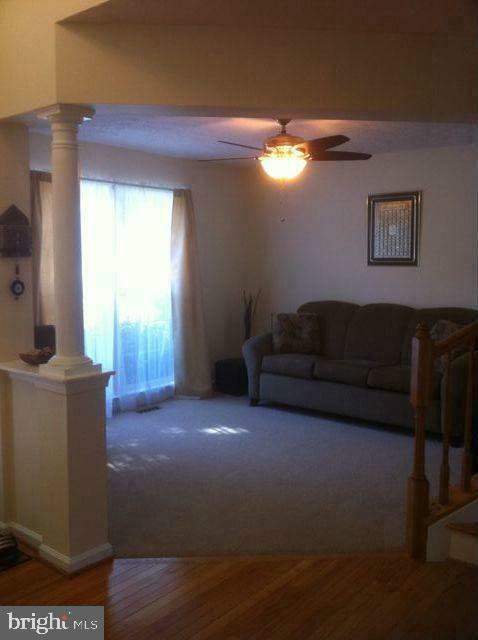 Washer/Dryer, ceiling fans. 1 small pet case by case. Available immediately. 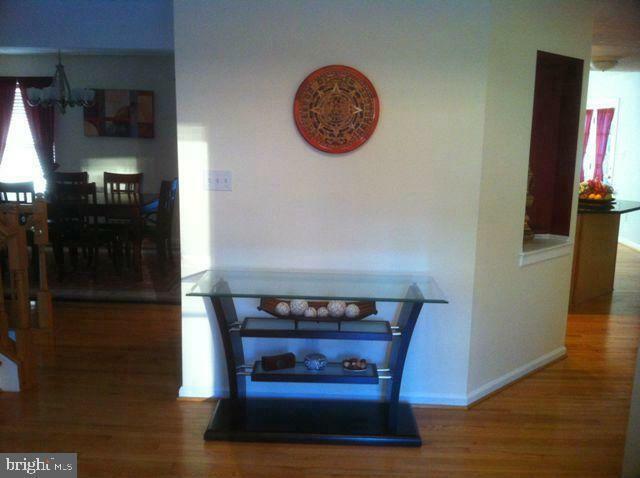 Listing courtesy of Property Management People.